Here's your chance to show your love for our jewelry, our custom jewelry design and our amazing staff. 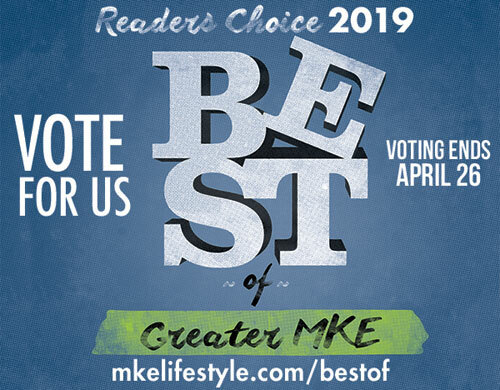 Nominate East Towne Jewelers in MKE Lifestyle's Best of Greater Milwaukee Reader's Choice 2019 Artisan Crafted Jewelry Store. All you need to do is click on the button and name East Towne Jewelers as your favorite Artisan Crafted Jewelry Store (about half way down the page of selections). You may also wish to nominate other businesses in the variety of categories they offer, but you don't have to vote in all categories...just VOTE EAST TOWNE JEWELERS!